There are several reasons for the trio’s unusual choice of name. On the one hand, it is the title of one of their tracks, which Zsolt wrote on a historical keyboard instrument made in 1705. On the other, it suggests an association with the film “Legend of 1900” and its protagonist, who – willingly or not – is a caricature of musical meticulousness. For the members of the group, openness, the breaking down of barriers and the crossing of real or imagined boundaries are prime motivations. It is thanks to this approach that the trio’s music, despite its many sources of inspiration, forms a homogenous whole, embracing the melodies and dynamism of pop, the freshness of electronic music, classical music’s emphasis on harmony, the diversity of world music and, of course, the free and sympathetic ensemble play of jazz. Rhythmically complex piano parts, unusual percussion instruments and frequent use of the bow on the double bass are distinctive features of the trio’s sound. Zsolt enjoyed lasting collaborations with Béla in the 1990s and with András in the first decade of the millennium. The fruits of these joint efforts can be heard on four albums. All three musicians have made long journeys to find their own voices and individual styles. The group was formed at the end of 2010 on Béla’s return home from 15 years in Australia. About the members: Zsolt Kaltenecker – piano Born in 1970 in Budapest, Zsolt began his classical musical training at the age of eight. After a few years, his interest turned to improvisation and composition. Having graduated in jazz piano from the Franz Liszt Academy of Music in 1996, he embarked on a private trip to New York to study with Jaki Byard in autumn of the same year. He has released sixteen records under his own name, among them the 1999 album “Songs from the 20th Century”, which was awarded the prize for Hungarian Jazz Record of the Year”. His albums are regularly released in Japan, where he also toured. Béla Piri – double bass Born in 1970 in Budapest, Béla began his professional studies at the Franz Liszt Academy of Music in 1990, before going on to attend a postgraduate course at Western Washington University in the US in 1996-97. He eventually gained a master’s degree in classical double bass at Brisbane’s Griffith University in 2006. From 1997, he lived in Australia, where he taught and performed his chosen instrument. He has played in numerous prestigious venues worldwide, performing among others at the Sydney Olympics in 2000, at the Oslo Opera House and the Chicago Auditorium. From 2008 until early 2011, he played with The Ten Tenors, touring much of the globe. He returned to Hungary in March 2011 and has lived here ever since. András Dés – percussion András was born in 1978 in Budapest. Taking up musical studies in classical percussion at the age of seven, he developed an interest in South American and Middle Eastern percussion instruments at secondary school. Initially, he performed primarily as a member of various world music groups, playing Sephardic, Balkan and Irish Celtic folk music. In parallel with this, he also began playing jazz, graduating from the jazz department of the Franz Liszt Academy of Music in 2005. Over the years, he has been a part of several leading jazz ensembles, while performing as a regular musical partner of female singers, such as Mónika Juhász Miczura (Mitsoura), Ági Szalóki and Bea Palya. As a composer, he has collaborated in film and theatre productions, while touring all over the world as a performer. He has played music on numerous major stages, from Carnegie Hall to Covent Garden and the World Expo in Shanghai. 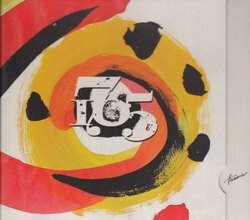 2011 reissue of this trio recording, originally released in 2007. 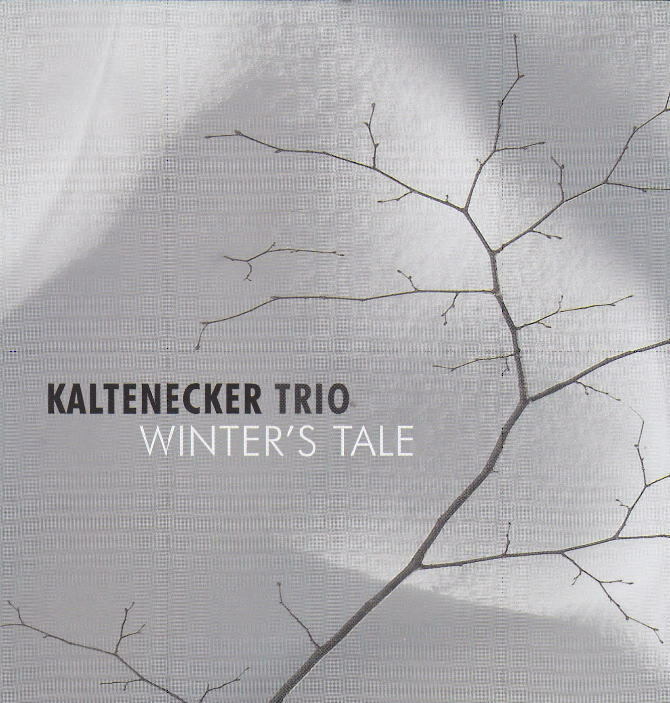 With Viktor Hárs on bass and Gergö Borlai on drums, pianist Zsolt Kaltenecker has established a solid and innovative jazz trio, among the best to be heard on the European scene!